It is vital that students recognize their status as a college student and act as such. As a dually enrolled student, AHS students must abide by the rules/regulations of Andale High School as well as the college/University in which they are taking courses. Andale High School provides its students with the wonderful opportunity to earn college credit while maintaining AHS student status. AHS is in partnership with Hutchinson Community College, Newman University, and Wichita Area Technical college to provide students the opportunity to enhance their education while saving hundreds and thousands of dollars towards a college education (current rates below). Attached you will find a document entitled Dual Credit Courses which lists all the offerings on AHS campus. AHS offers its students the opportunity to take online courses through Hutchinson Community College in instances where a course is not provided on campus. If a student pursues the Online Credit option, they will spend one class period a day in the AHS library completing coursework for their selected online course. Online credit is a committment and the student may not drop the course at anytime during the semester. Click the link below to visit the HCC online course catalog. Andale High School offers one Advanced Placement course, AP Chemistry, through Newman University. 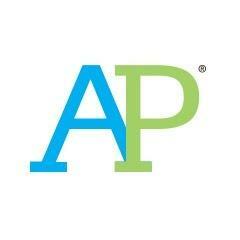 Please review the AP credit policy for your college(s)/Universities of interest. Below you will find several area schools transfer equivalency pages. If you do not see your school of interest, please visit the school homepage and search “transfer equivalency” and you should find a similar page to what is below. 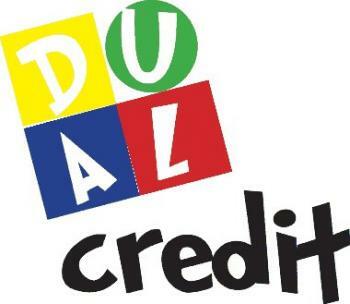 Utilize the Dual Credit Course List document to help you search.